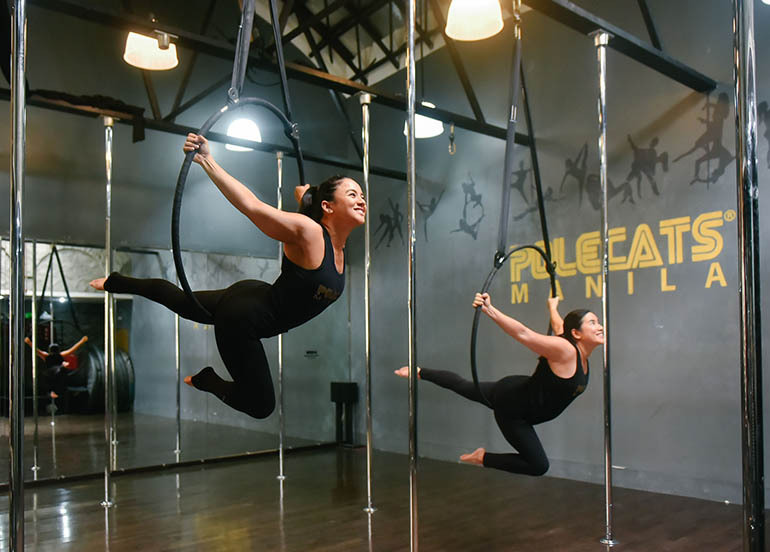 Looking for new spots to explore and dishes to enjoy this 2019? 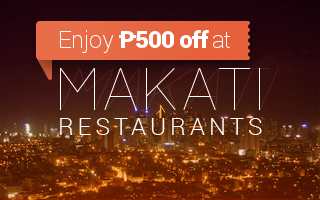 Look no further than Mandaluyong! 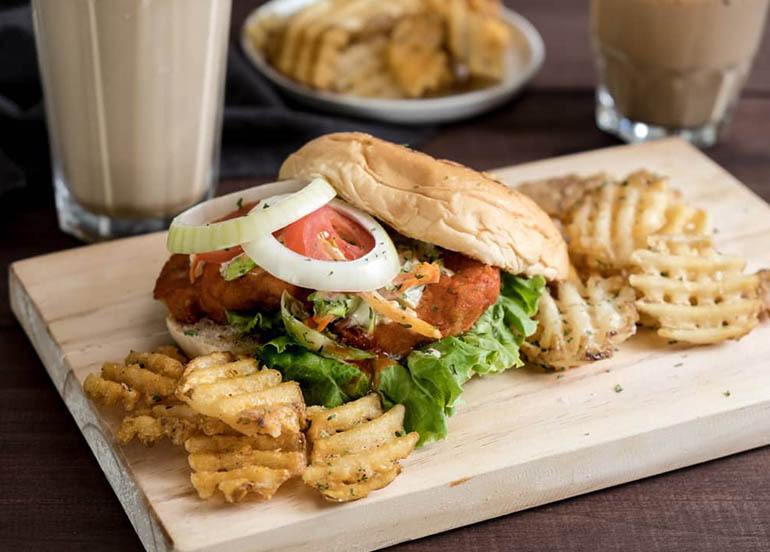 New restaurants don’t only pop up in the numerous malls in the area but also are lurking around along its several streets. 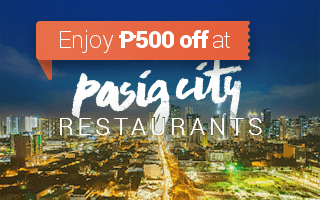 From savory to sweet, you’re pretty sure to come across a restaurant or two that’ll satisfy your cravings. 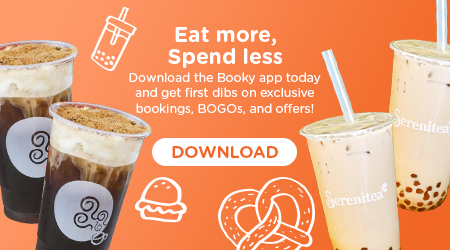 Make sure to save your faves on your ‘MUST-TRY’ list on the Booky app to never miss a single bite! 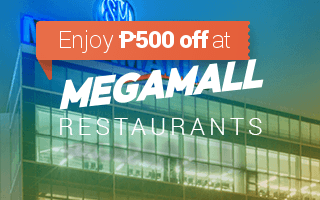 One of the biggest SM Supermalls, it comes as no surprise that when new restaurants in Mandaluyong is mentioned, most of them are located at SM Megamall. 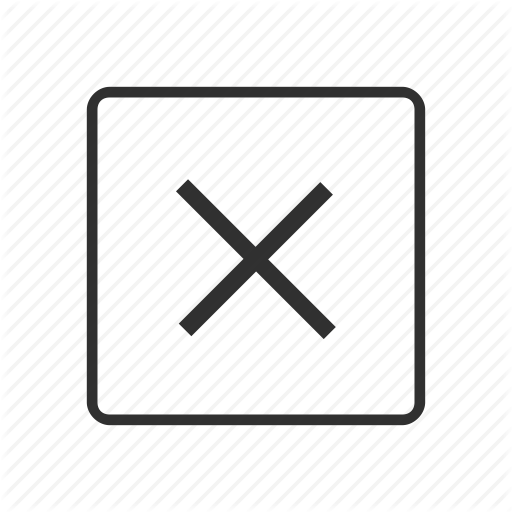 Lactose-intolerant and craving for some ice cream? 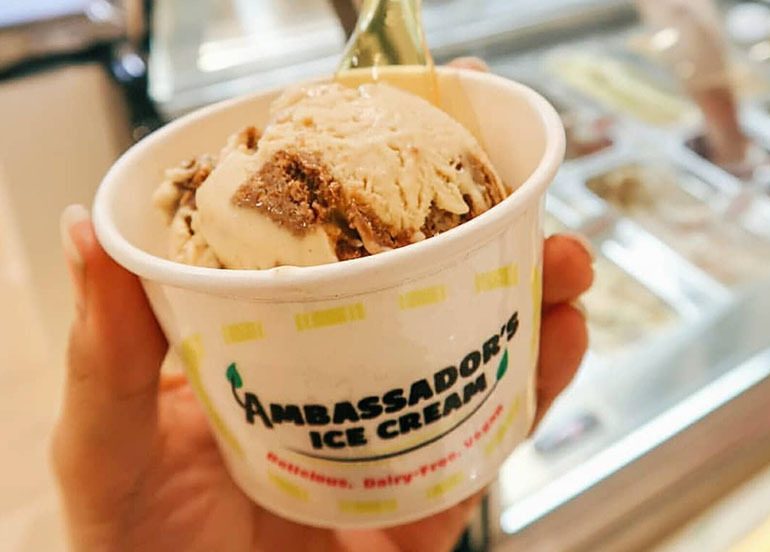 Head on to Ambassador’s Ice Cream at Megamall, an ice cream shop that offers delicious, dairy-free, vegan ice cream flavors perfect on a hot summer day! 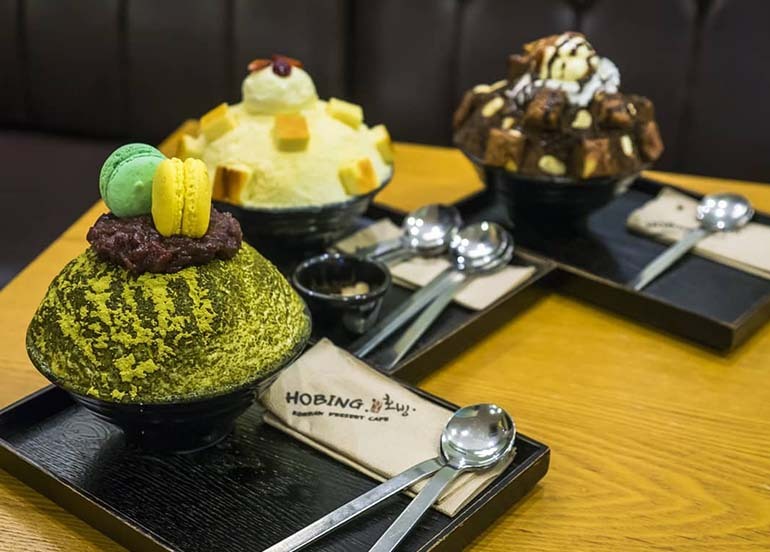 Hobing is a Korean dessert cafe that specializes in Bingsu – a shaved ice dessert with milk and fruit toppings. They have 10 flavors for every kind of sweet tooth and offer smoothies, French toasts, and coffee too! A recommended flavor is the Mango Cheese bingsu that has ripe mangoes, NY Cheesecake, and almond slivers. 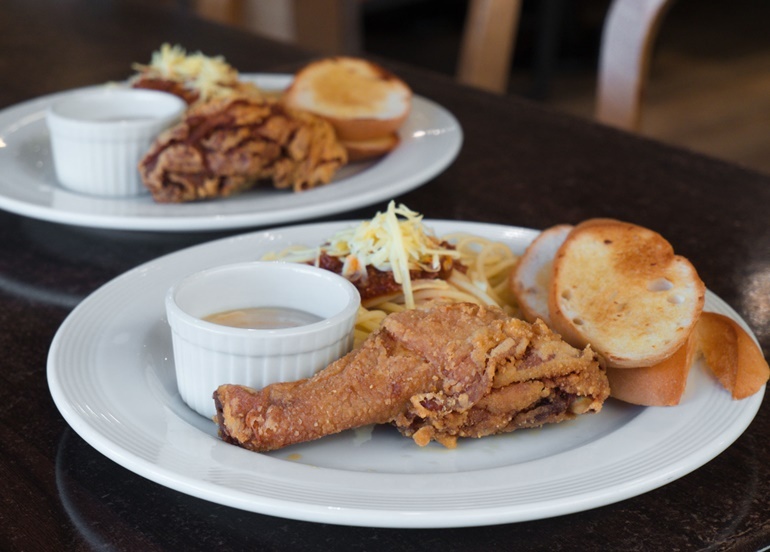 A bakery and all-day breakfast cafe which was a venture by none other than Anthony Taberna, Ka Tunying offers freshly baked varieties of bread as well as Filipino-inspired dishes, coffee selections, and even healthy juices. Known as Wildflour’s little sister that serves up Wildflour’s best-selling brunch meals, pastries, desserts, coffee, wine, and drinks as well as new locally-inspired dishes, such as Filipino rice bowls and delicacies, Little Flour Cafe is the perfect place to go to when you’re hungry no matter what time of day. 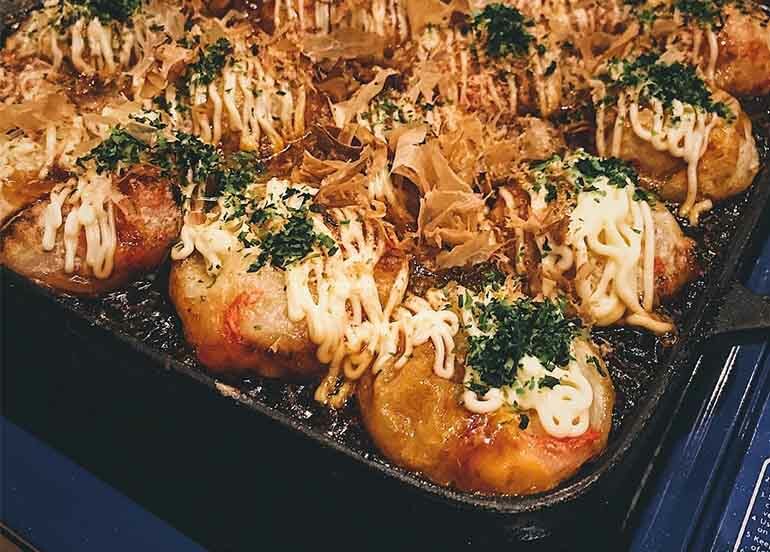 Dohtonbori is an okonomiyaki restaurant hailing from Japan as well as the first and only okonomiyaki restaurant in Manila that prepares their food right in front of the diners. 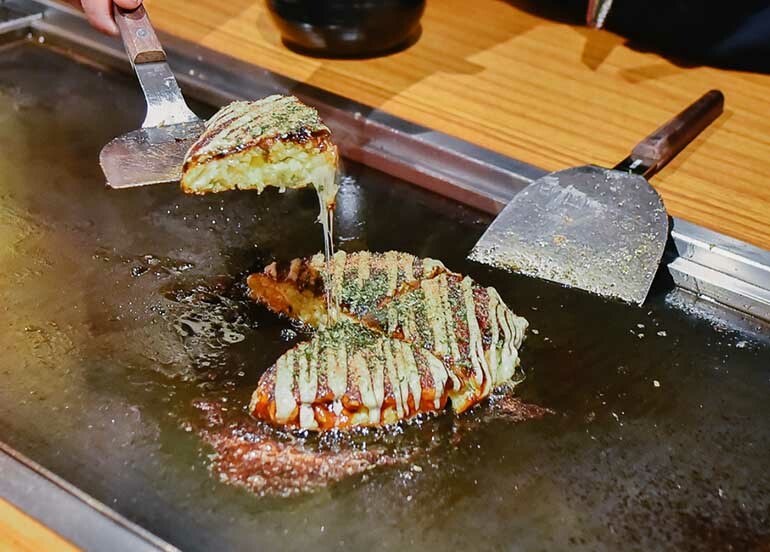 Try your hand at making their famous okonomiyaki or watch the skilled servers prepare your food at this fun restaurant. 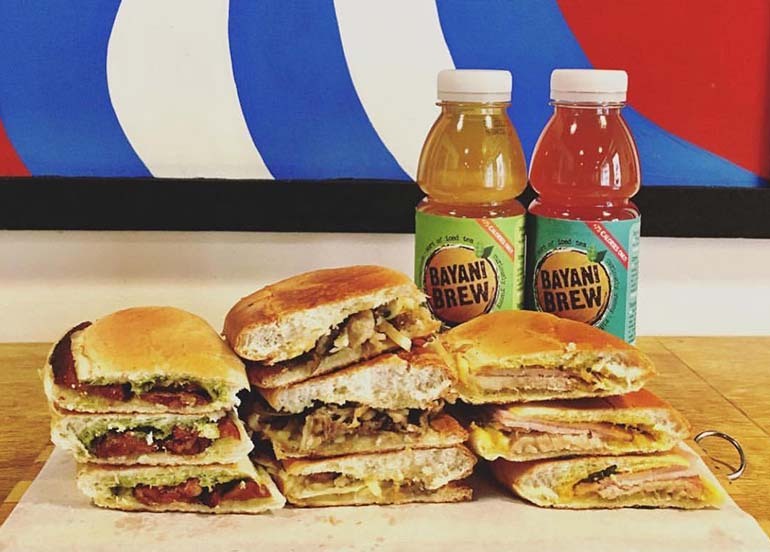 Serving Cubanos and other sandwiches like Pepi Cubano, Pan de Bistec, and Pan de Lechon, Pepi Cubano is the perfect place for a snack and a drink. 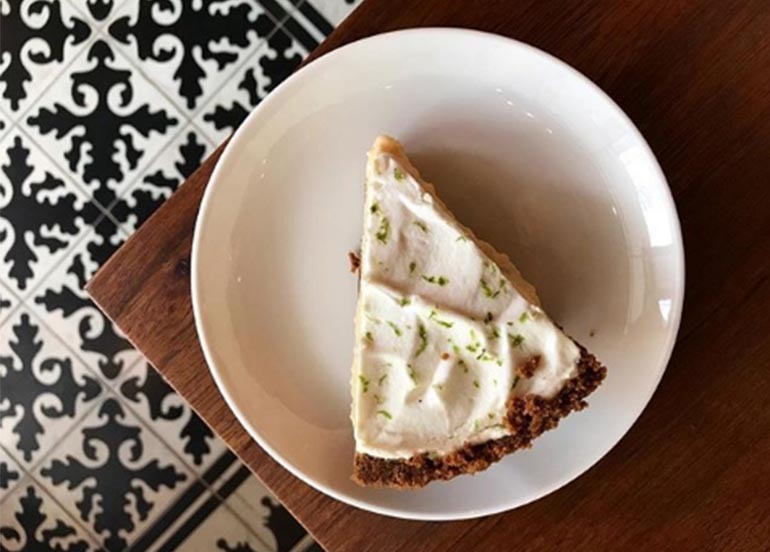 A home-based bakery popular for their sansrival chips, alfaores, and florentines, Sugarbee by Jenny Silayan is sure to satisfy your sweet tooth with it’s sweet treats! 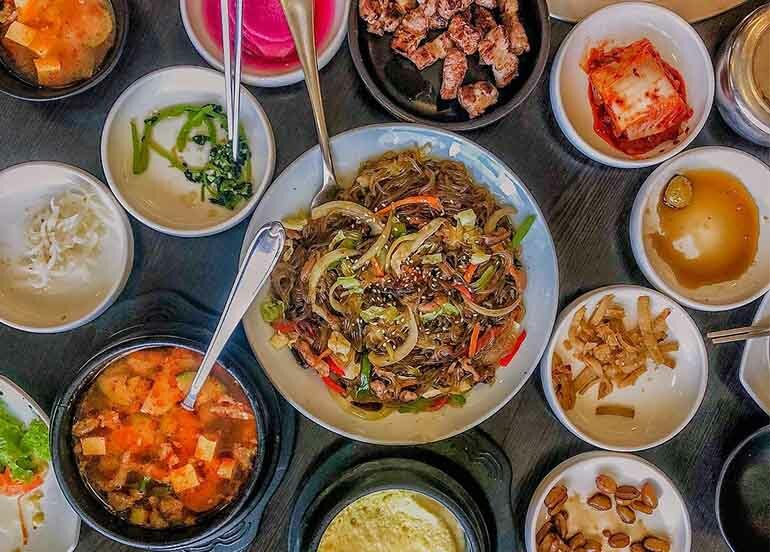 Formerly known as Seoul Fusion, Masil Charcoal Grill Restaurant is known for serving Korean favorites including their famous Saeng Samgyupsal and Galbi Jim. 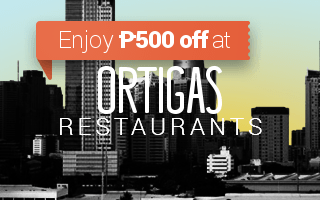 Insider tip: You can avail of their free cofee or tea after your meal. 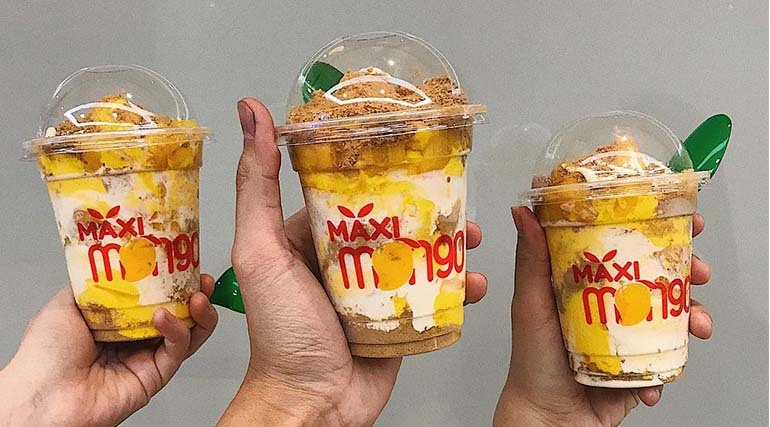 Serving up a variety of cold mango desserts including the nostalgic Mango-Graham cake (in a cup), get your fix of mango all-year round at no other place than Maxi Mango. 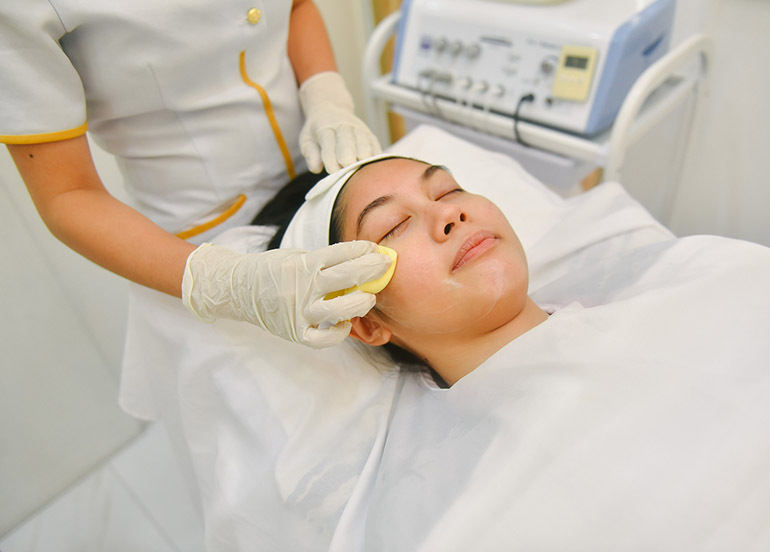 Bigger than ever before – we’re talking about six floors here – we suggest that when you visit The Podium, you don’t only wear your most comfortable shoes to go around this aesthetically pleasing mall, but also to bring your appetite at the new restaurants that just opened! 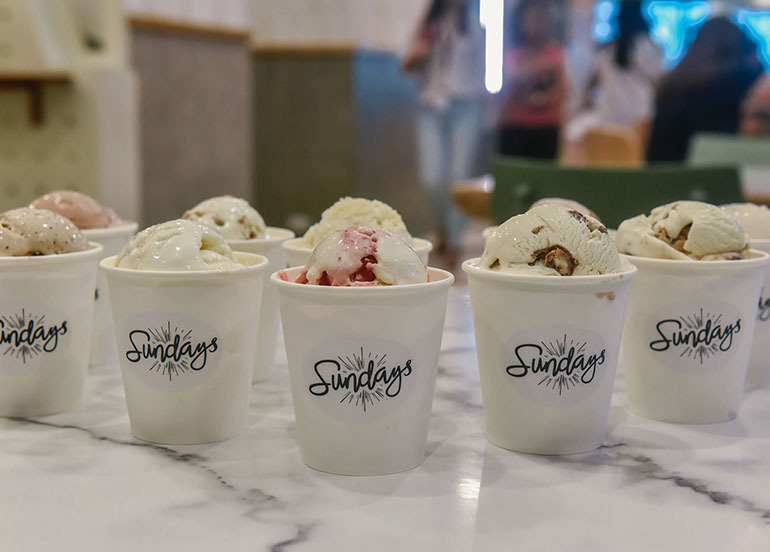 A tasty little off-shoot of Merry Moo, Sundays by Merry Moo offers the same homemade, premium quality ice cream experience. Enjoy homegrown favorites, products, and flavors like earl grey, and black sesame Oreo. 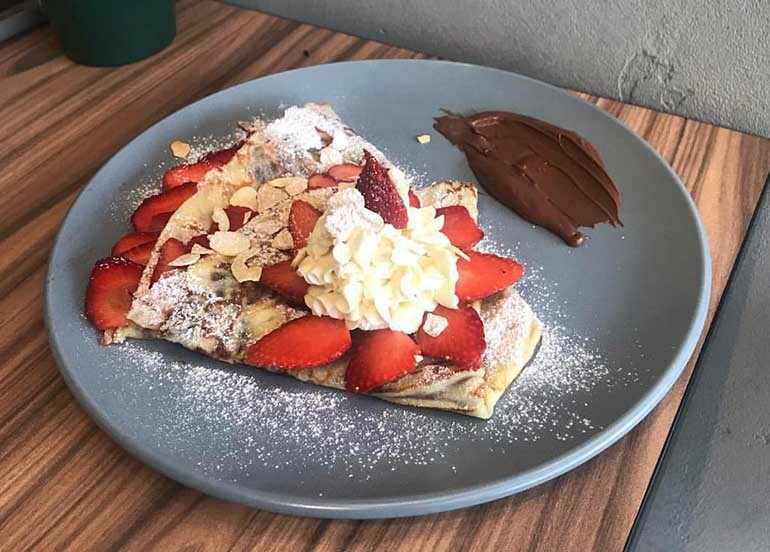 A place that doubles as a floral atelier and creperie, Ca Va Creperie is perfect for dates or peaceful mornings that’ll not only please your olfactory senses with their flowers but even your taste buds with their sweet and savory crepes as well as rice meals. 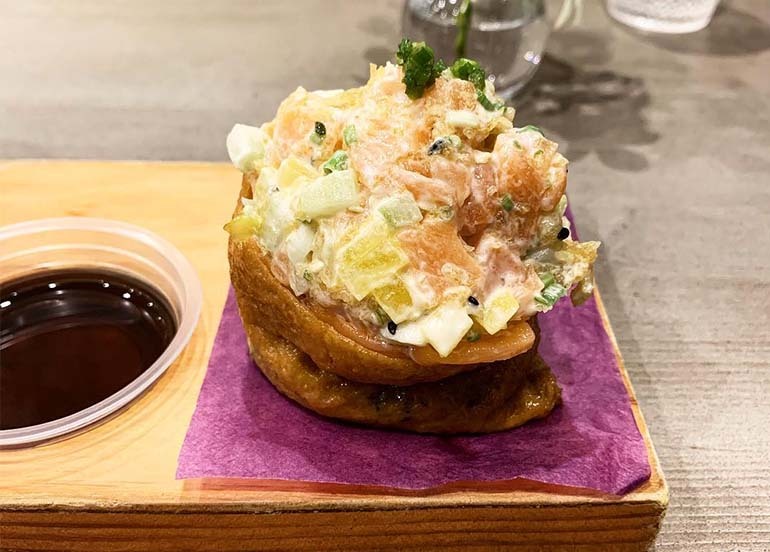 From the team behind Hamaru, Inari specializes in tofu “pockets” filled with salmon, tuna and more. 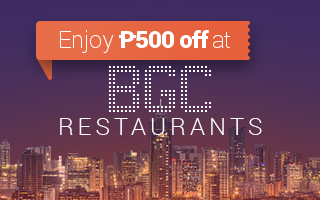 They also serve sashimi, yakitori, kushikatsu, kushiyaki, and their popular twist, black rice sushi rolls. 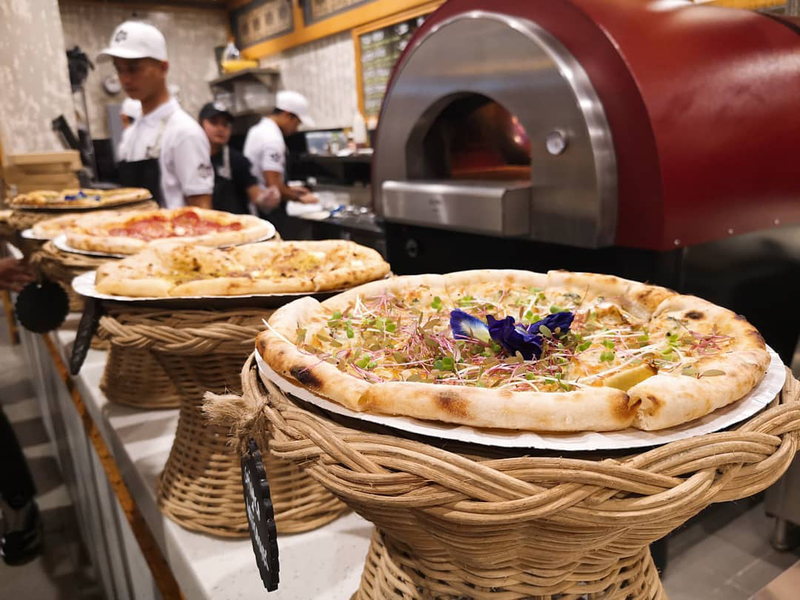 Sourcing all the best local, organic ingredients, Pizza Morena is a homegrown concept serving rustic, wood-fire pizza with a twist. Try their bestsellers Morena (pistachios, mozzarella, basil) and their Pepperoni with Hot Honey any day of the week! 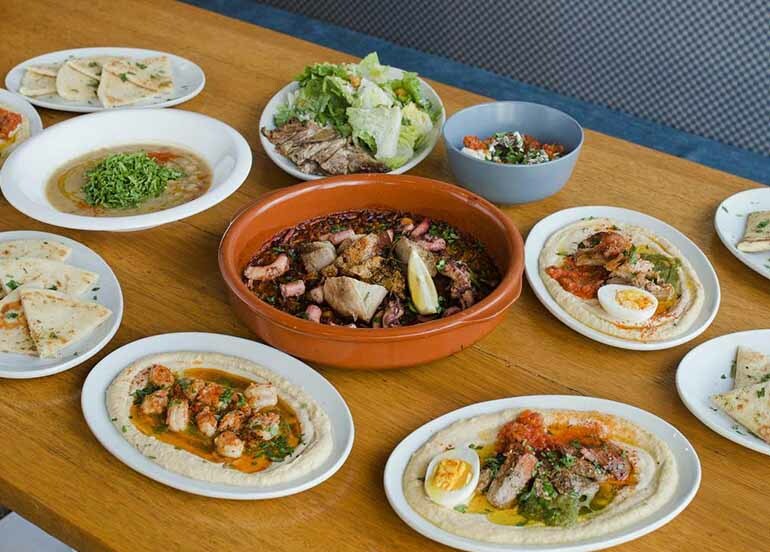 Brought to us by the creators of Cyma, Souv by Cyma serves Greek favorites like lamb and pork wrap, salad, bowl beef kalamaki, and prawns & shellfish makaronada. 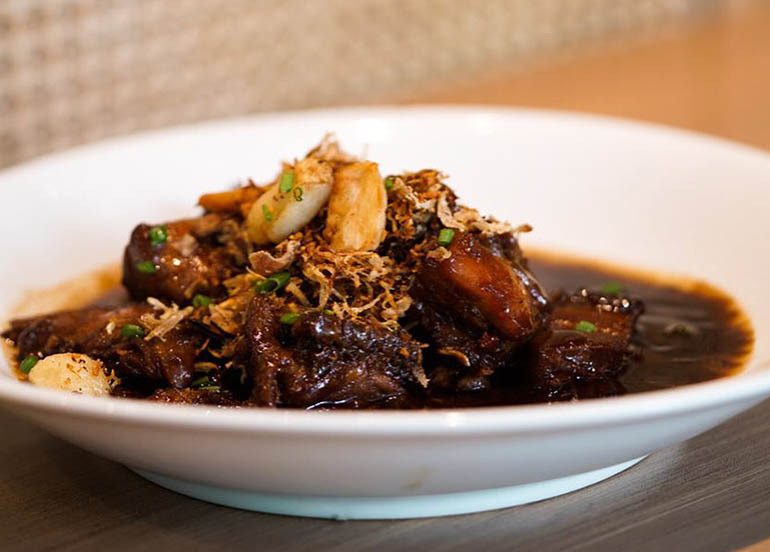 Home of the best sisig in Manila and a homegrown concept by The Moment Group, Manam specializes in serving up classic Filipino comfort food as well as Filipino dishes with a twist. 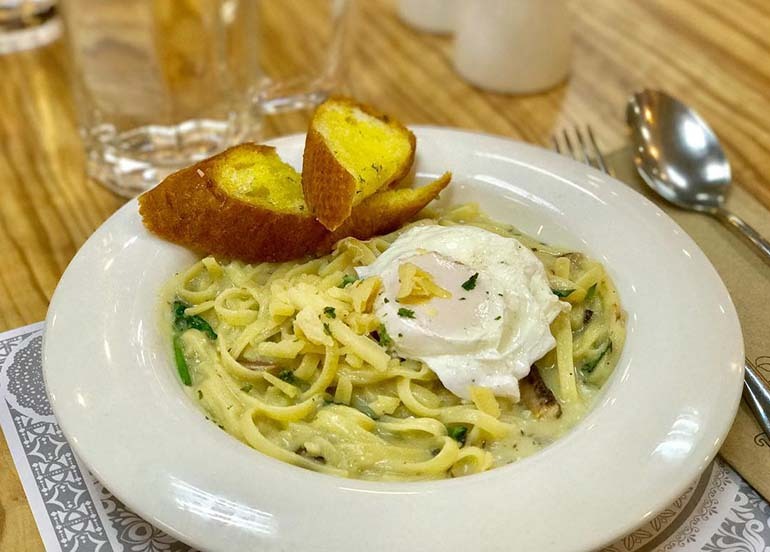 A third-wave coffee shop that has an extensive menu of sandwiches, pasta and appetizers, get your daily dose of caffeine at no other than Stockwell Cafe + Lounge. 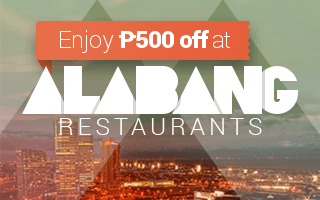 Just because Mandaluyong houses two huge malls doesn’t mean that all the new restaurants are housed there too. 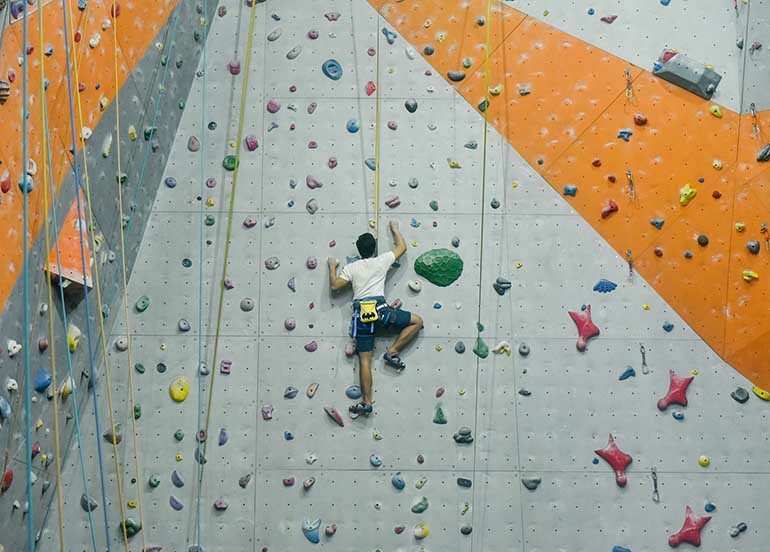 Check out these hidden gems in the area that are so worth the find! 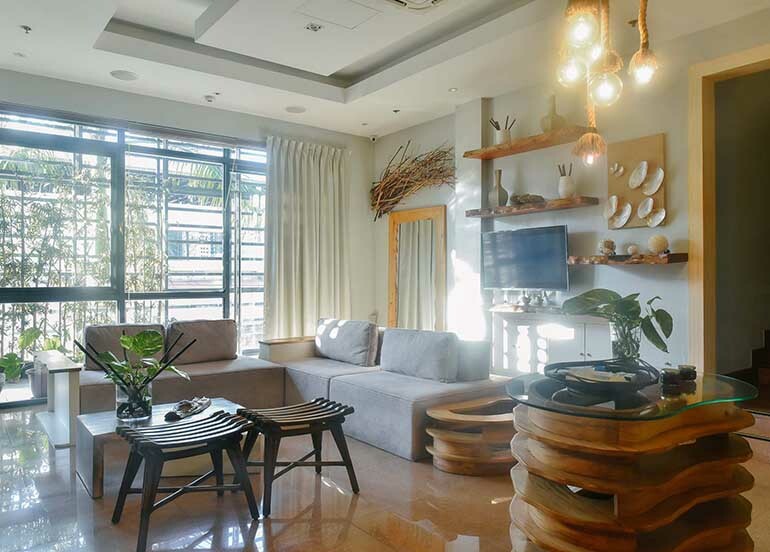 One of the newest restaurants in Mandaluyong, Kenshin specializes in traditional dishes like fresh sashimi, sushi rolls, set meals, as well as something new like their unique DIY takoyaki experience. 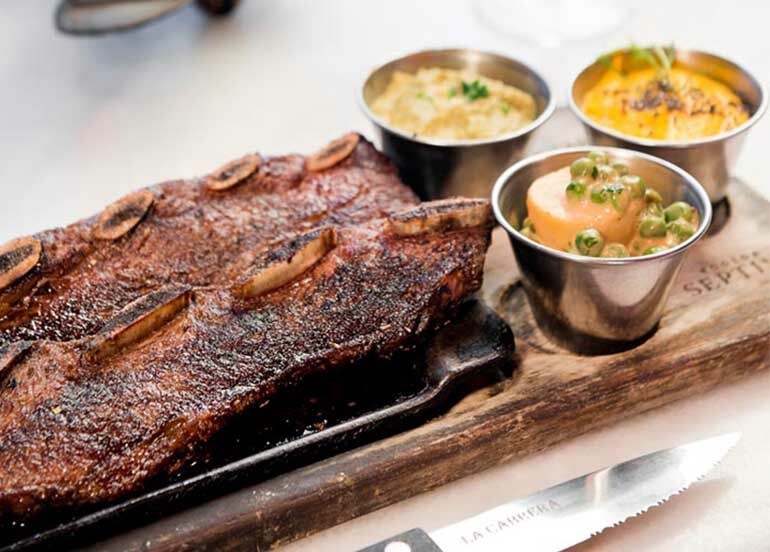 A famous Argentinian ‘parilla’ headed locally by Executive Chef Juan Barcos, La Cabrera strives to provide the same unique experience as its principal through its old rustic interiors and great food. 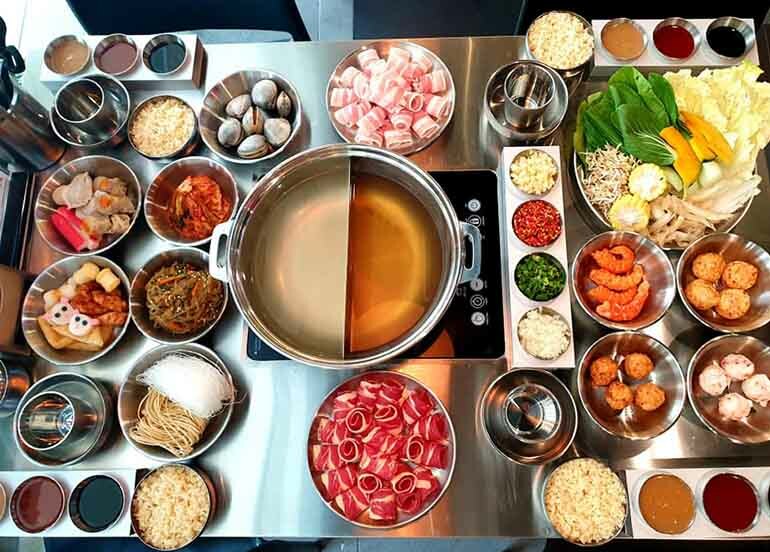 Offering unlimited samgyeopsal, incrediebly marinated meat, satisfying sides, and affordable prices, it’s no surprise why people are heading to the locations of Samgyupsalamat around the metro and are clamoring for more locations to open! 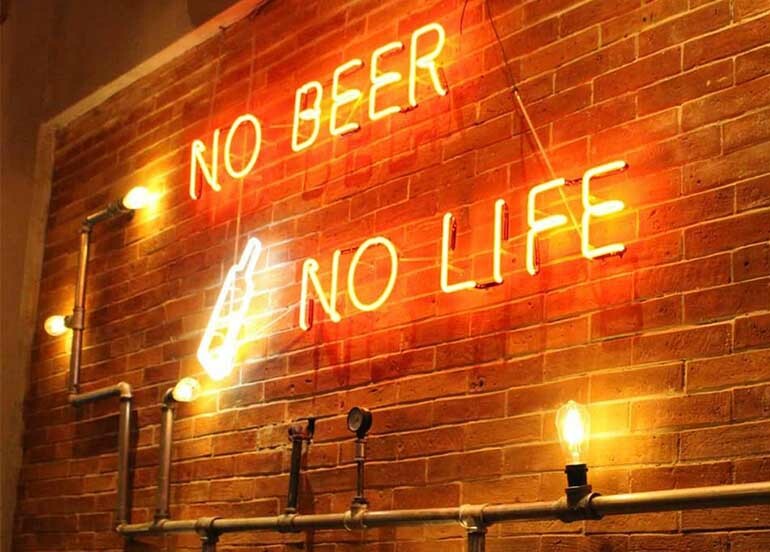 Offering fries, wings, rice bowls, and snacks that go great with their alcoholic drinks, whether you’re planning to celebrate or let your problems pass by with a bottle, The Beer Factory is the perfect place to go. 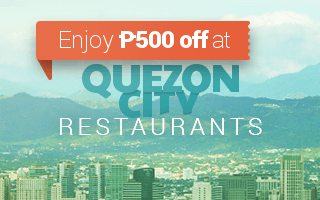 Know any new restaurants in your area? 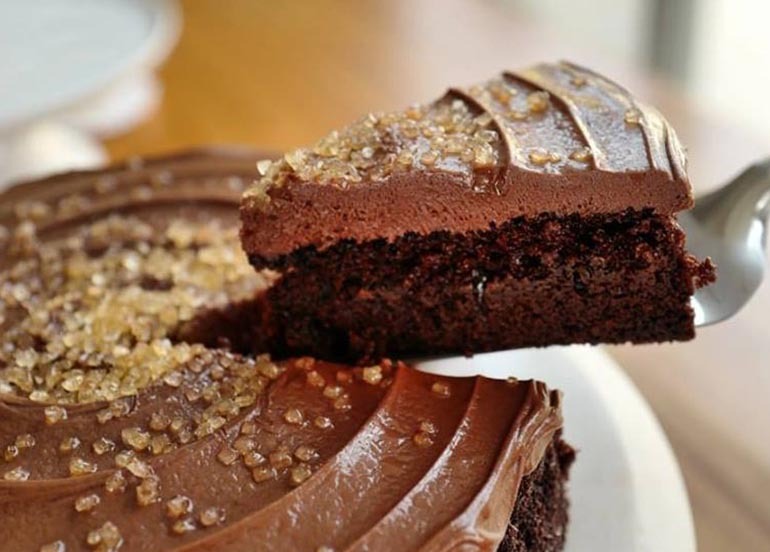 Share it with us in the comments below or tag us on Instagram @bookyapp on all your food finds! If you still haven’t, download Booky for free on iOS and Android and enjoy the convenience of searching and booking restaurants offline.